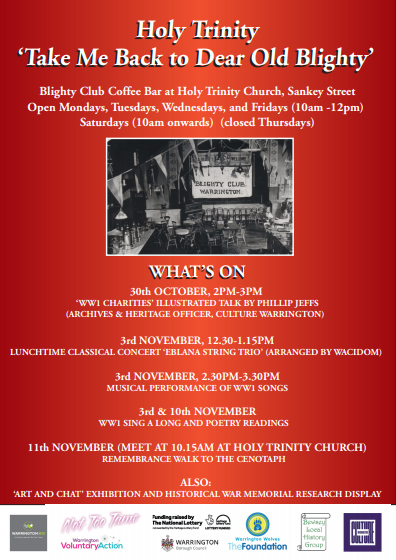 There will be a WW1 Blighty Club during Coffee Bar at Holy Trinity Church starting on 30th October and running until Remembrance Sunday, 11th November. 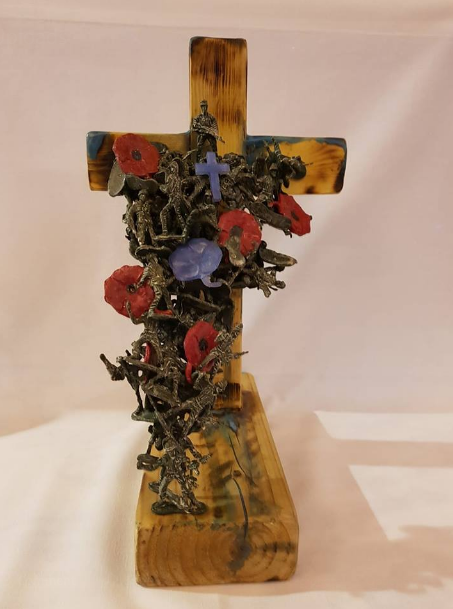 Throughout this period there will be an art and chat exhibition and historical research WW1 war memorial display. Saturday 3rd November – Lunchtime classical concert ‘Eblana String Trio’ arranged by WACIDOM. 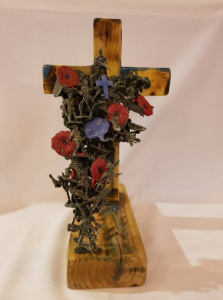 12:30 p.m. – 1.15 p.m.
Sunday 11th November – Meet at Holy Trinity at 10:15 for a Remembrance walk to the Cenotaph.